It is always disappointing when an era comes to an end, especially when it involves the loss of somebody that we care for. We may not even know them personally but the fact that they have touched our lives in some way or another has left an impression. 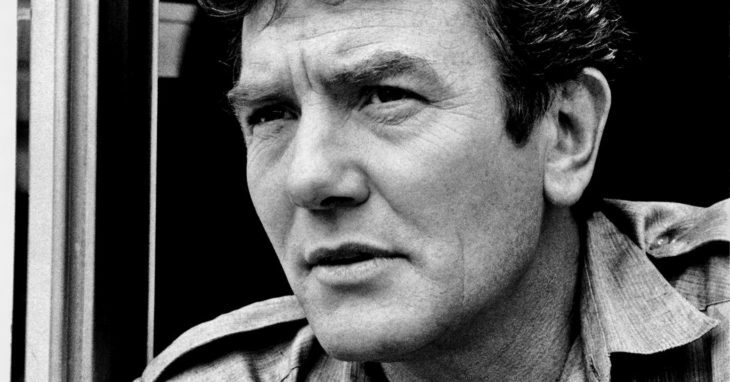 That is the case with Albert Finney, and it is sad to think that we have to say goodbye to the actor that has made our lives so much more enjoyable. 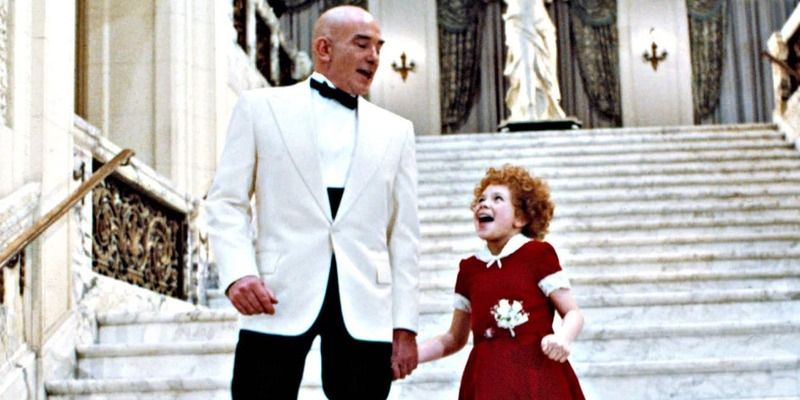 Finney was a British actor that is perhaps best known as Daddy Warbucks in Annie. He also played opposite Audrey Hepburn in Two for the Road and had a part in Orient Express. He suffered from a short illness according to the BBC and passed away as a result. He was only 82 years old at the time of his death. He was nominated for five Oscars but his start in theater started with the Royal Shakespeare Company late in the 1950s. 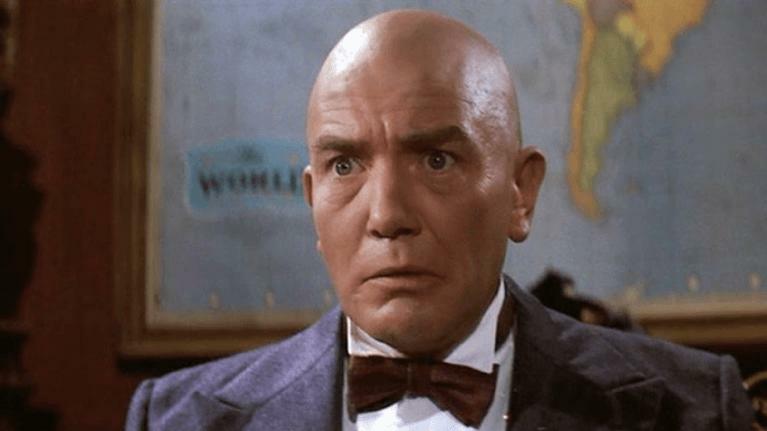 In the 1960s, he worked on two different films that got his Hollywood career started. The first was a role in The Entertainer as well as playing the angry young man in Saturday Night and Sunday Morning. By that point, most people recognized him on sight. The New York Times called him “a new sensation of the British stage and screen.” He was given the opportunity to star in Lawrence of Arabia but he had contract disagreements so he went on to greener pastures. 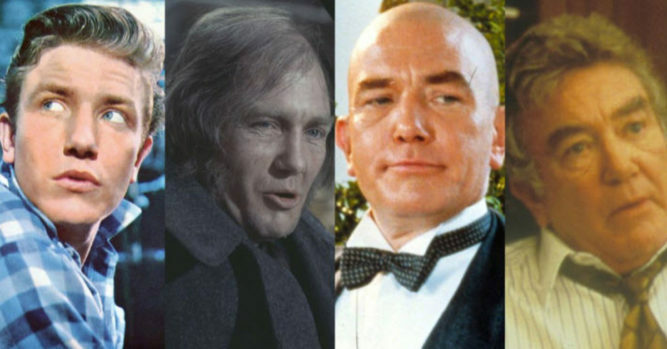 In the end, Finney enjoyed a successful career and he continued to star in box office hits, such as Oceans 12, the Bourne Ultimatum and Aaron Brockovich. He was last seen in Skyfall, the 2012 Bond movie. He was known for turning down roles that he didn’t care for. He was successful but he was also humble, and declined one of the country’s highest honors, the CBE as well as turning down a knighthood in 2000. He eventually retired from acting, citing health problems at the time. He was suffering from kidney cancer when he came forward in 2011 and it is not clear if he died as a result of complications. According to The Guardian, he was admitted to the Royal Marsden Hospital, which specializes in cancer treatment but he died of a chest infection. He is survived by his wife, Pene Delmage, and son, Simon, from his first marriage to Jane Wenham.